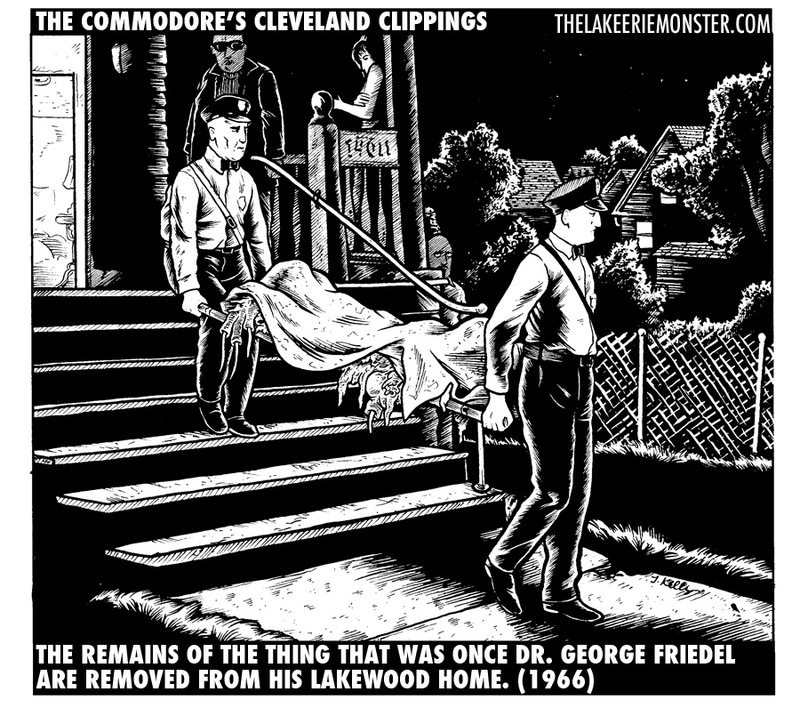 Another of The Commodore’s Cleveland Clippings to start the week off right! We are almost sold out of the copies of The Lake Erie Monster #1 left listed in the Shiner Comics online store, so order yours now! All the orders placed over the weekend will be sent out this afternoon. Check back in later in the week for more of The Commodore’s Cleveland Clippings and some hype! Plus, maybe a preview of The Lake Erie Monster #2!